Use your skills and have the experience of a lifetime. Visit Maasai villages and experience Maasai culture. Tourism brings many benefits to small villages. Give your time, support our projects or experience Maasai culture in Tanzania. 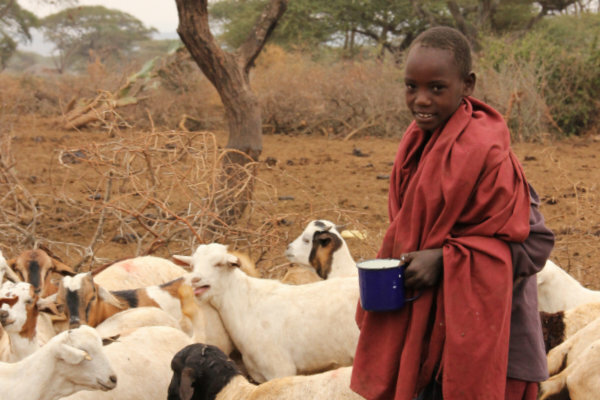 Future Warriors Project is a grassroots not-for-profit providing targeted livelihood, health and cultural support to Maasai communities in Tanzania. 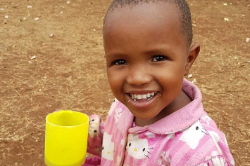 The best start for Maasai children is quality early-childhood education, Kiswahili language lessons and two daily meals. We support maternal and child health, improved access to health services and vital research into modern challenges impacting the wellbeing of Maasai people. Maasai women from rural areas often lack education and move to Arusha alone to support their families, many need help to find safe and sustainable ways to make a living and to support each other. 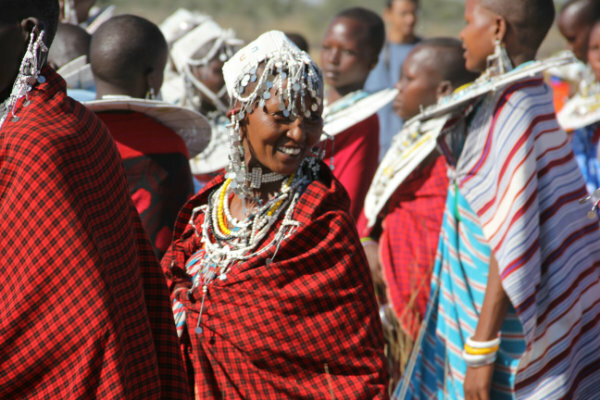 We empower Maasai people and communities to develop new and sustainable ways to make a living. We are a young organisation run by committed volunteers. Make a difference, your support goes directly to projects and not on administrative overheads. 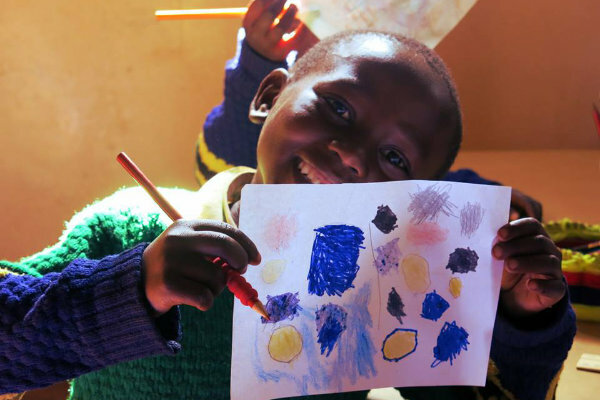 Give a Maasai child the best start in life by sponsoring their enrolment at Kitenden preschool for only 25 AUD per month. Volunteer your time and skills to support any of our projects or join our cultural tourism trips to villages in Northern Tanzania for a genuine experience of Maasai culture.